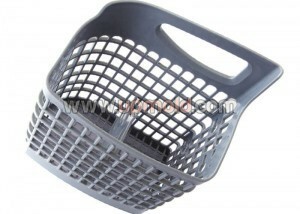 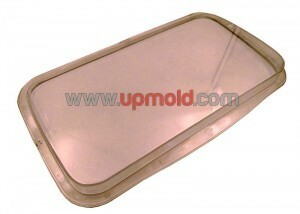 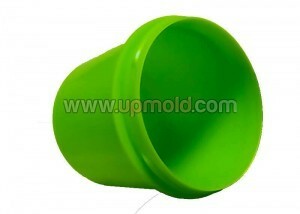 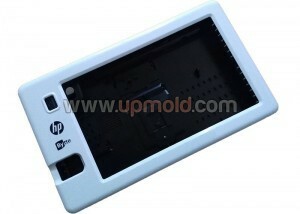 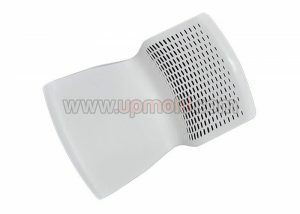 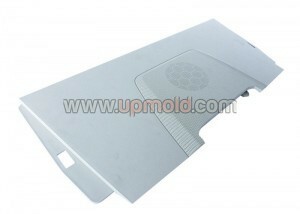 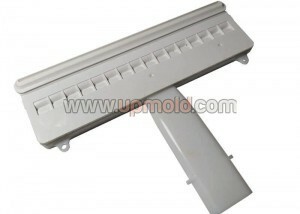 Custom manufacturer of plastic molds including multi-material plastic injection molds. 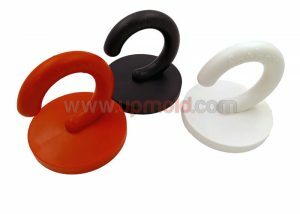 Fabricated in different materials such as ABS, acetal, acrylic, homopolymer, nylon, PEEK, polycarbonate, polypropylene, polystyrene, polysulfone, TPE rubber, Ryton®, Vectra® and engineering-grade resins. 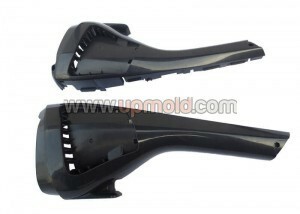 Plastic injection molds are fabricated for biotech, aerospace, automotive, household, medical, consumer goods, laboratory equipment, oil refinery and industrial manufacturing applications. 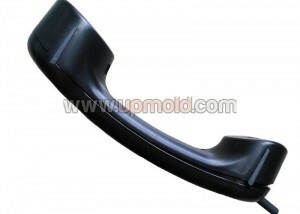 Capabilities include design engineering, prototyping, machining, milling, tapping, drilling, tooling, cleanroom automation assembly, packaging and kitting.